Age Restrictions: All persons entering the theatre, regardless of age, must have a ticket. Babes in arms are not admitted to the auditorium. All children must be old enough to occupy their own seats. 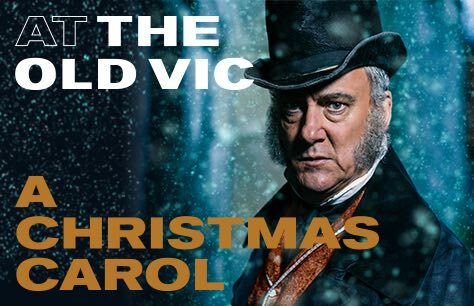 Matthew Warchus’ big-hearted, smash hit production of Charles Dickens’ immortal classic A Christmas Carol returns to The Old Vic from 27 Nov, joyously adapted for the stage by Jack Thorne (Harry Potter and the Cursed Child). Filling the auditorium to the brim with mince pies, music and merriment, a unique staging immerses the audience in this uplifting story for everyone aged 8+. Valid ALL performances from 7 January 2019.